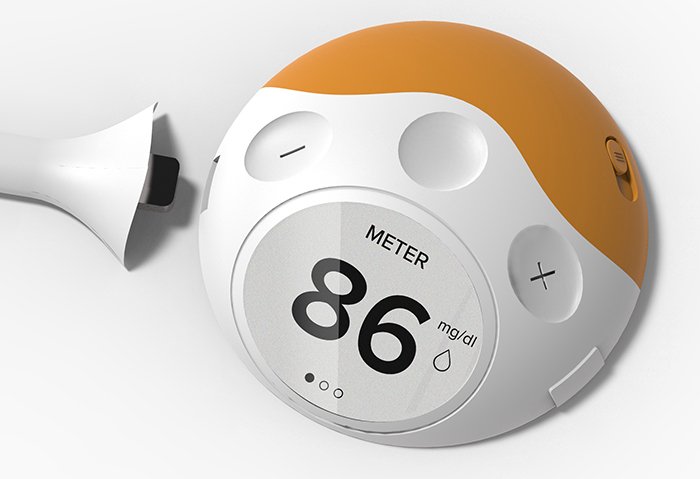 Sidekick is an insulin pump and meter system designed to give diabetics more control over their diabetes through discreet monitoring and insulin delivery. 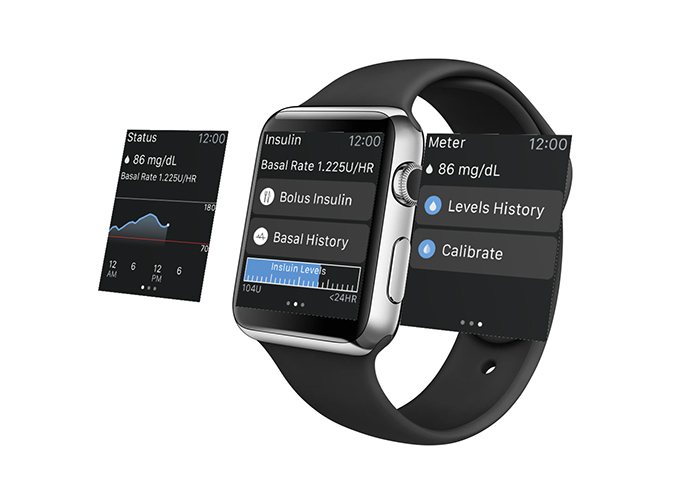 Sidekick uses a combination of subcutaneous monitoring and spectroscopy to continuously monitor the wearer’s glucose levels in real time. 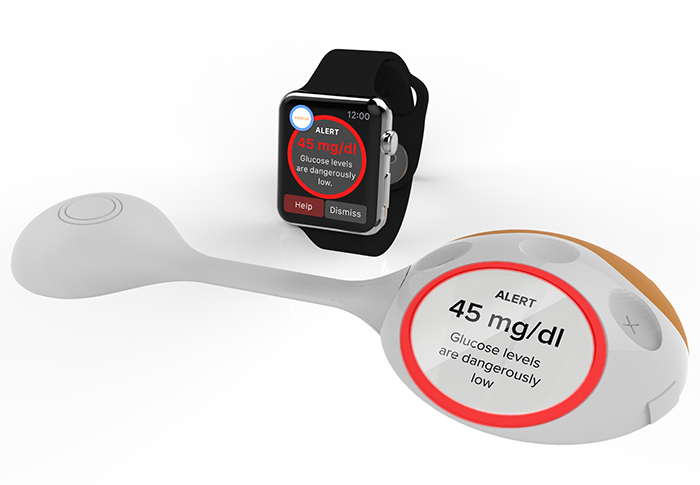 Discreet Notifications alert wearers of changes in glucose levels and can be sent to doctors, caregivers, and family members. Mealtime insulin can be administered through the application or the pump, giving wearer’s the freedom and control over their diabetes without drawing unwanted attention to themselves. Life with diabetes can be a difficult balancing act, but with a Sidekick you have the piece of mind that someone is looking out for you.